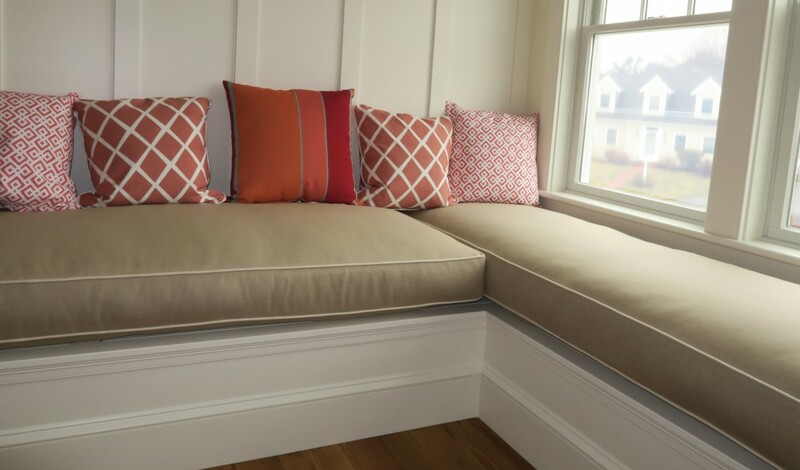 This entry was posted in General Upholstery, Local Cape Cod, Upholstery Tales and tagged Apple, blog, Cape Cod, Cape Cod Upholstery Shop, interior design, Joe Gramm, love story, Steve Jobs, upholsterer, upholstery by Joe Gramm. Bookmark the permalink. I’m not sure how Steve Jobs health is, but I hope it’s all good news. I too will be sending prayers and good thoughts his way. Steve Jobs was at the iPad 2 launch and looked and sounded well. Good for him.